AXA XL’s North America marine insurance business is now offering a new product for the construction industry. 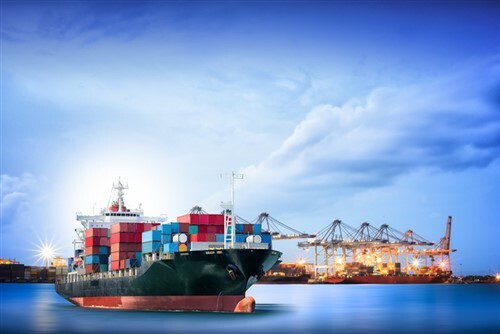 According to AXA XL chief underwriting officer for North America marine Anne Marie Elder, the new product represents the company’s expansion of its risk appetite and underwriting expertise. “The construction industry continues to develop new solutions for the challenges it faces, and so too must the insurance industry,” she added. AXA XL inland marine practice leader in North America Mike Perrotti added that the product was created because contractors these days need a wider variety of tools and equipment to get the job done – tools such as drones, specialized equipment, and computers that could be vulnerable to viruses and breaches. Contractors are also taking on additional exposures, explained AXA XL head of underwriting operations, product and strategy Alexander McGinley. But with the new product, contractors no longer have to take out a separate policy form for additional coverages. A release said that, as of April 2019, coverage is not yet available in all jurisdictions.